Cash or Check: Feel free to pay with cash or personal or business check. Make checks payable to Hudson Valley DKI. 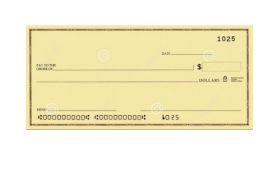 Please confirm your account funds first as there is a $40 returned check fee. Credit Card: To pay by credit card provide your credit card information over the phone or directly to your project manager. 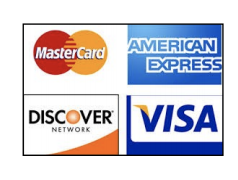 PayPal: If you have a PayPal account you can pay using your account balance or any major credit card. Click the link below to pay now! 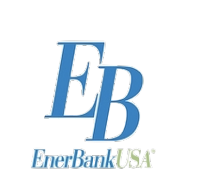 Financing: Hudson Valley DKI offers financing through EnerBank USA. It’s quick and easy to apply. You will receive a credit decision in seconds. Call 888-495-4923.